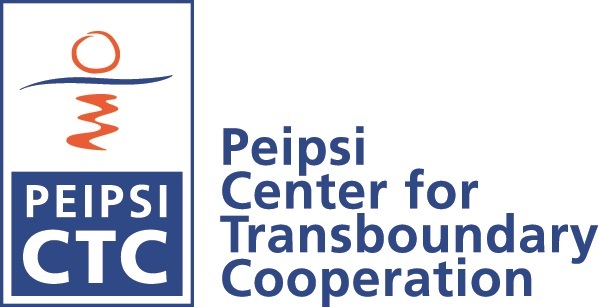 Report on Lake Peipsi fishing communities has been completed, with the participation of Peipsi Center for Transboundary Cooperation. In 2010 European Commission has ordered to conduct a study on the assessment of the status, development and diversification of fisheries-dependent communities in 24 locations areas across the maritime states of the European Union. On of the selected case study regions was Lake Peipsi. -To review current statistical data and socio-economic indicators for EU fisheries regions. - To support the discussion about the future CFP, in particular as regards future financial support for the purpose of coastal development. In completing this the study team compiled existing statistical data and socio-economic indicators for 24 case study locations to provide a broad picture of economic and social impacts on local and regional coastal communities brought about by the fisheries sector, disaggregated into catching, processing, support services, and aquaculture sub-sectors.